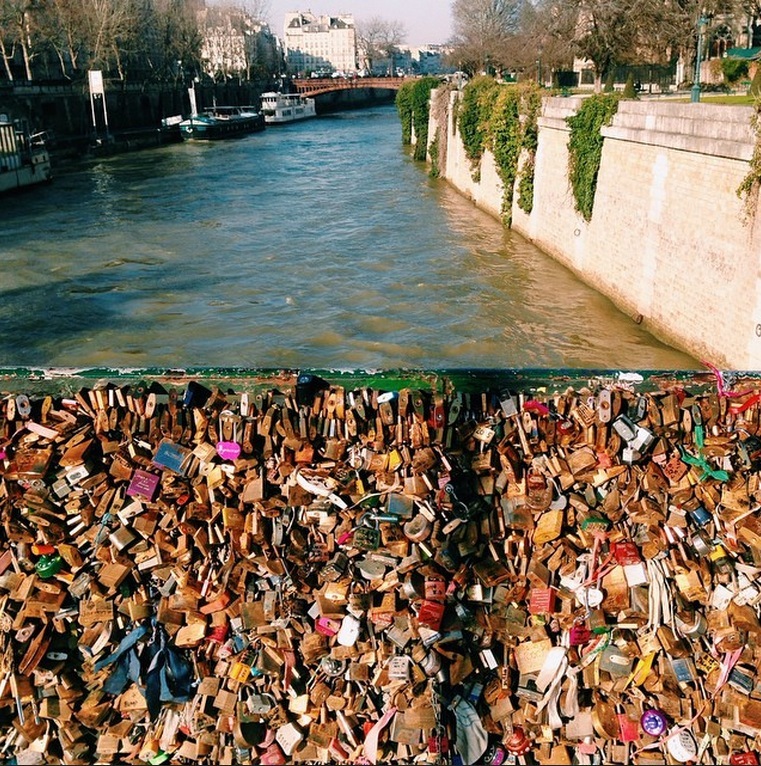 When the decision was made last year in Paris to remove all those thousands of love locks attached to the city’s bridges, I wondered what would become of them, assuming the worst; a swift disposal, perhaps sent straight to the foundry to be melted down for a pretty penny. 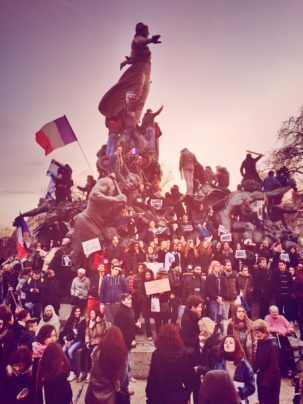 Once again however, the city of Paris has surprised and delighted me with the news of their fate. Following their controversial removal from several bridges on the river Seine, the padlocks have in fact been kept in storage all this time, the majority of them still attached to the bridge’s old railings that were also removed in the process. 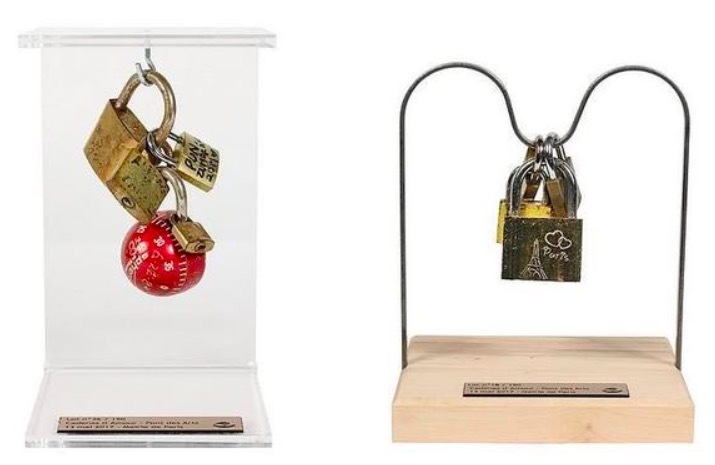 And now, it has been announced that every last one of the love locks are going up for auction this month to benefit three charities that help refugees in distress. 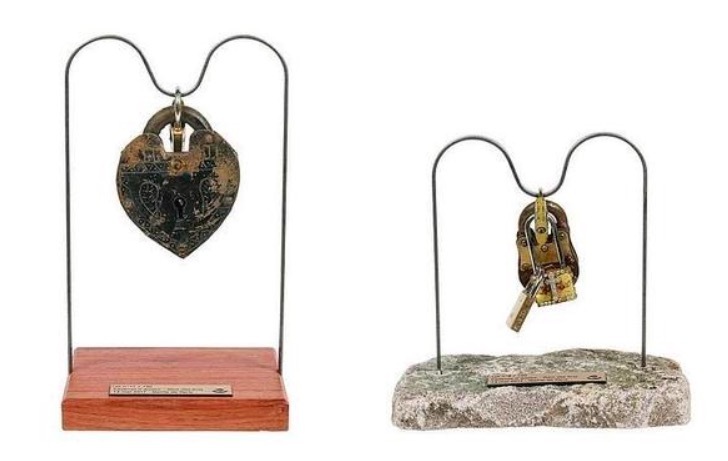 The lots for sale will range from single and small clusters of locks hanging from a display mounted on a Parisian cobblestone, to entire railings removed from the Pont des Arts carrying 600kg of padlocks still attached. 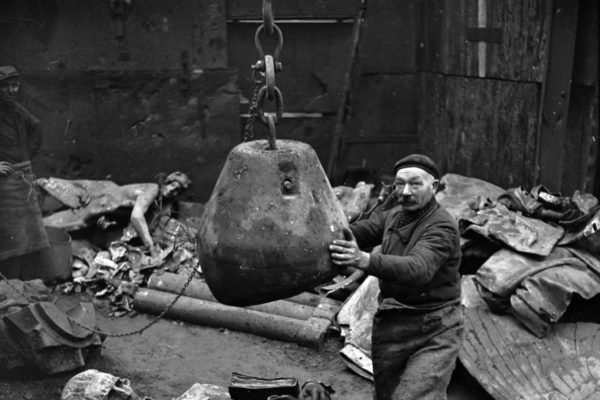 If you’ve always wanted to literally take home a piece of Paris, this might be up your alley. The auction takes place at the Crédit Municipal de Paris in the Marais district, public auction house for the city where you can bid on anything from historic items found in Parisian attics to vintage wine collections plucked from private wine caves. Estimates for the smaller lots are around €150 and the padlocked railings are thought to go for €5000- €8000. The money raised from the auction will be distributed to the Salvation Army (Fondation de l’Armée du Salut), Emmaus Solidarity and Solipam. 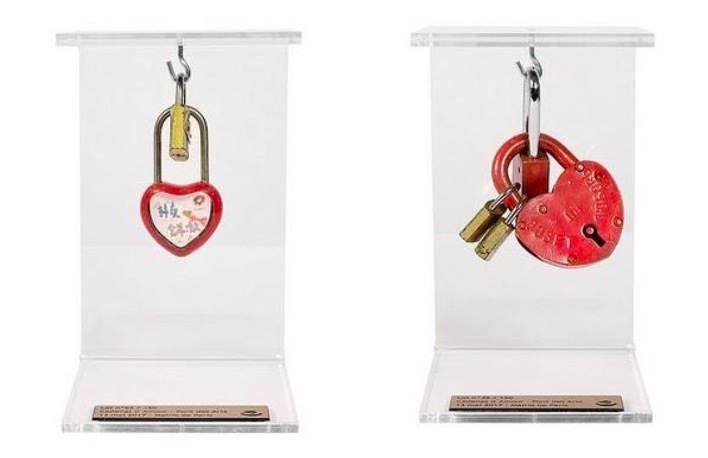 The auction takes place at 3pm on Saturday 13th May but the love locks will also be on display in the gallery of the Crédit Municipal de Paris for three days before the sale kicks off. Open to the public, anyone can register to participate and bids can also be made online. 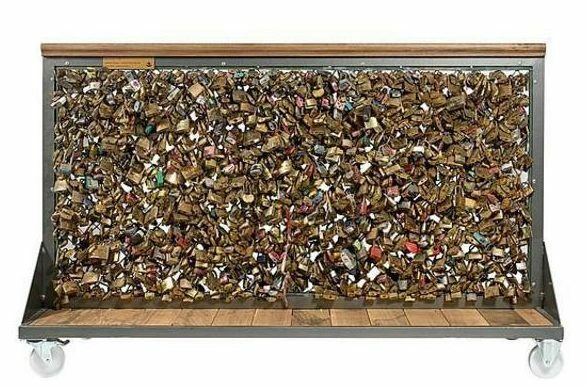 In case you’re not up to speed and wondering why they removed the locks from the bridges in the first place, the campaign was initiated when it was revealed that the historic bridges were in danger of giving way under the strain of thousands of padlocks. 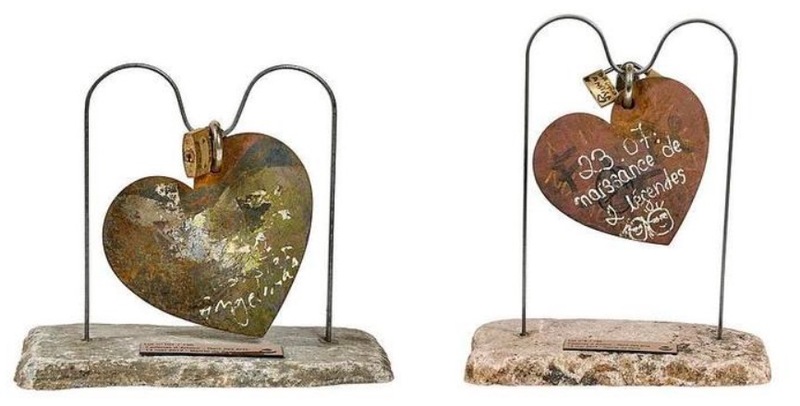 On the Pont des Arts and the Pont de l’Archeveche, attaching personalised padlocks had become a favourite tradition of visiting tourists since the early 2000’s, amounting to the burden of nearly two decades worth of extra metal. 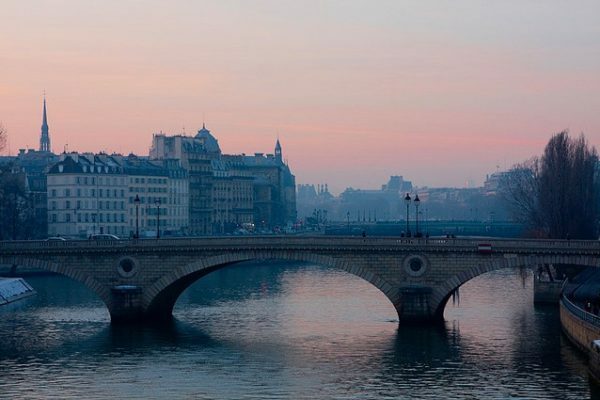 When a section of a bridge eventually fell off, the city of Paris decided it was time to protect the integrity of its historic bridges from this damaging tourist cliché. 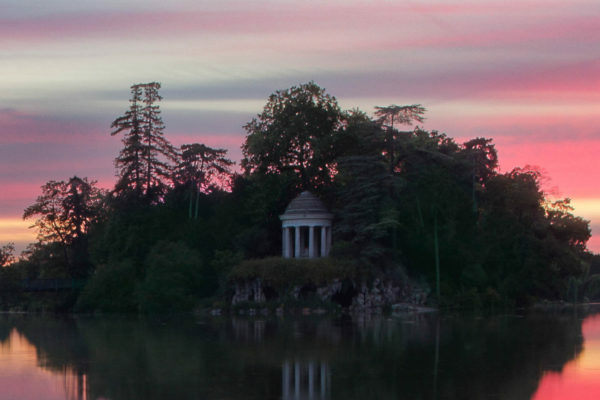 But for the couples seeking some good old-fashioned romance in Paris, fear not! 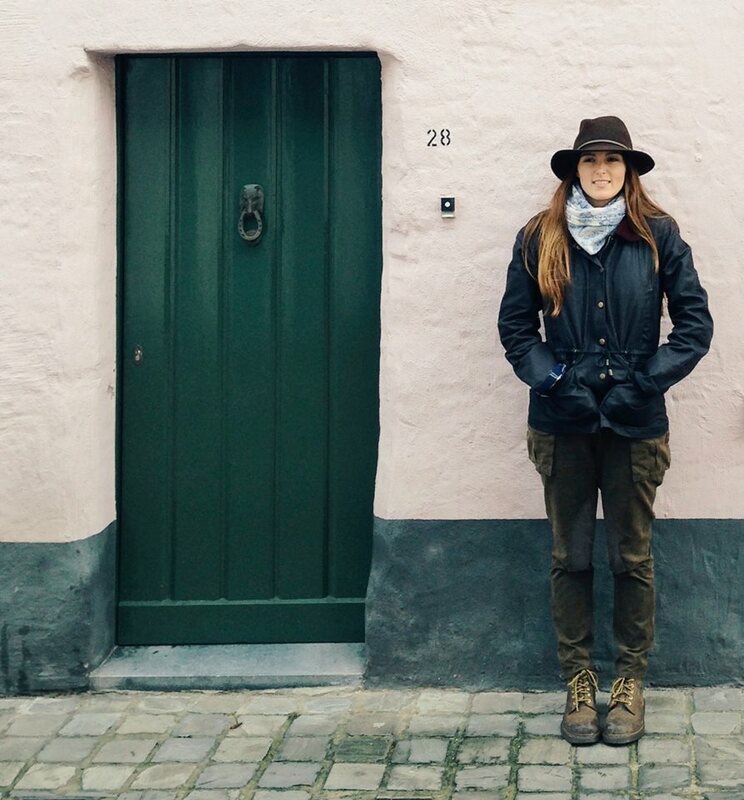 I’ve got 10 Romantic Things to do in Paris (OTHER than Love-Locking on a Bridge). Did Jayne Mansfield Fake her Own Shipwreck?